Known in the business as 'Destination Services' this section details what happens when you move to Canada. 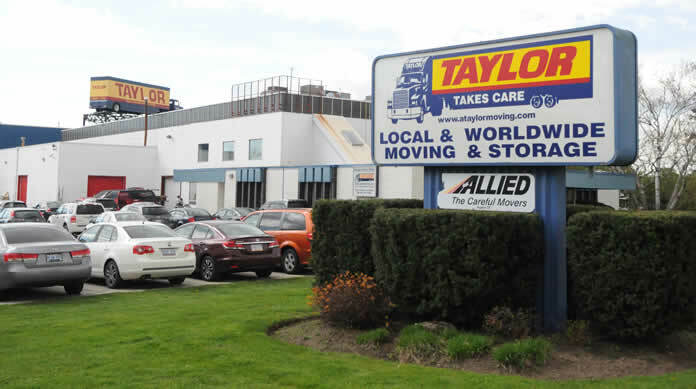 Taylor's experience in international moving and the extensive global network of agents means that the entire moving process is simple – door to door. When a shipment does not require a full container it is possible to split the container with another party and also split the cost. This also means that the container is not sealed immediately after your goods are loaded and it may take longer to deliver. These are services such as carpenters and cleaners that Taylor can provide to make your job even easier. Another value added service from Taylor includes a 'Moving To' publication that provides you with a breakdown of all the important facts you need to know about your destination in Canada – whether it is Montreal, Toronto, Ottawa, Calgary, Vancouver, or another community.